Your first dollar is taxed at a different rate than your 30,000th dollar, and that dollar is taxed at a different rate than your 60,000th dollar. For example, the current tax rate for an unmarried person earning $60,000 is technically “25 percent.” This does not mean that this person pays 25 percent of taxes on $60,000. This person would pay 10 percent - the rate of the first bracket - on every dollar up until $9,275, when the next bracket begins. Their 9,276th dollar up until their 37,650th dollar is taxed at 15 percent rate - the rate of the second bracket. Finally, their 37,650th dollar, until their 60,000th dollar is taxed at their “technical” tax rate of 25 percent. Many people already understand this, but I've heard both pundits and politicians fall into this mental jumble. Think of it this way: Say you make $100, and the tax brackets are 10% for $0-$75, and 15% on $75-$100. You do not owe 15% of $100, or $15. Instead, you would owe 10% of $75 ($7.50), and 15% of the other $25 ($3.75). So, in total, you’d owe $11.25, effectively 11.25% of your total income. Not 15%. This is a simple but important feature of the progressive tax system and has been since its inception. It's designed so that people will not lose more money than they earn when they move to a higher tax bracket. 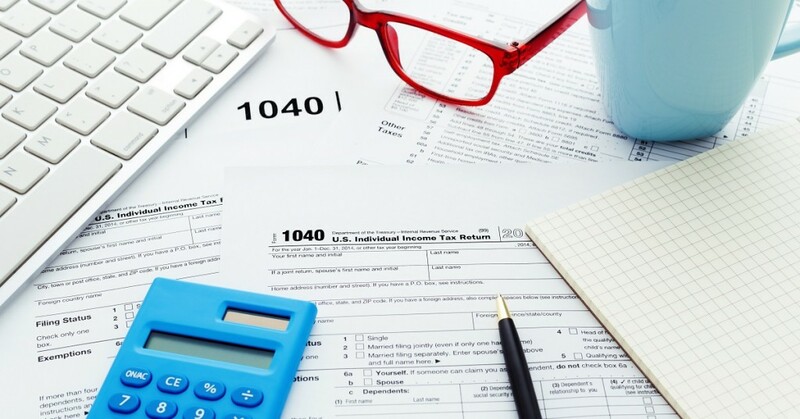 As Benjamin Franklin said, “In this world, nothing can be said to be certain, except death and taxes.” We might as well take the time to understand the ins and outs of this part of the tax code.